This ladybug quilt pattern made its debut at my granddaughter's high school graduation party. 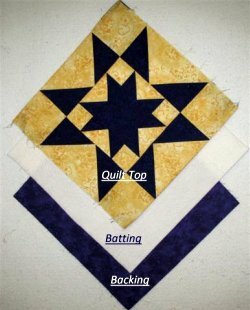 Easy quilt patterns are fun to make and are very adaptable to events going on in the lives of others. These small critters fit right in. They have a set of red wings that open up to expose a jet black body and are thought of as good luck charms. 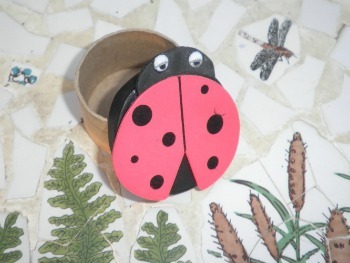 Ladybugs have always been a favorite for kids and adults alike. Get your free pattern templates and instructions for this ladybug quilt below. 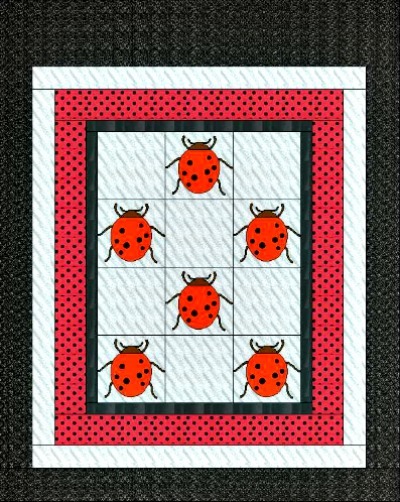 This is a twin size easy quilt pattern for a ladybug quilt and finishes out approximately 71" x 89". This quilt is really simple to make and can be done in a week-end. It is made from a center panel which makes it very fast to assemble. What’s so unique with a panel is you can create a beautiful quilt by simply adding borders as I have done with this Ladybug pattern! 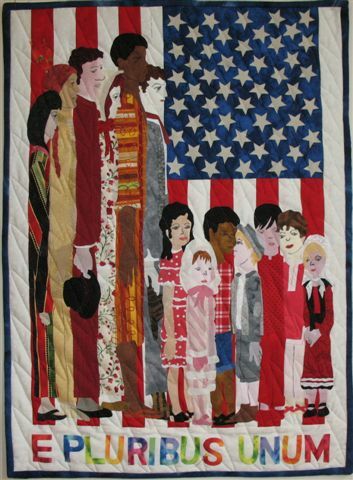 This particular quilt is designed around a panel that must measure 36-1/2 x 48-1/2 inches unfinished. If you do not have a table large enough to accommodate a piece of fabric this size, there is an alternative. Cut 12 blocks of fabric 12-1/2 x 12-1/2 and sew them together in rows then sew the rows together to form the center panel. 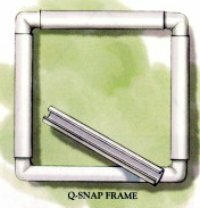 Assuming your panel equals 36-1/2 x 48-1/2 you can follow these directions to finish your quilt. 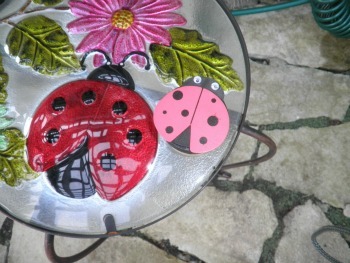 You Will Need (6) 12-inch applique ladybugs. Many would agree this would be easier to make 12-inch blocks and sew the blocks together, or place the applique bugs onto a 36-1/2 x 48-1/2 inch plain panel and place the applique bugs sporadically. Either way is OK as long as the finished piece measures 36-1/2 x 48-1/2. 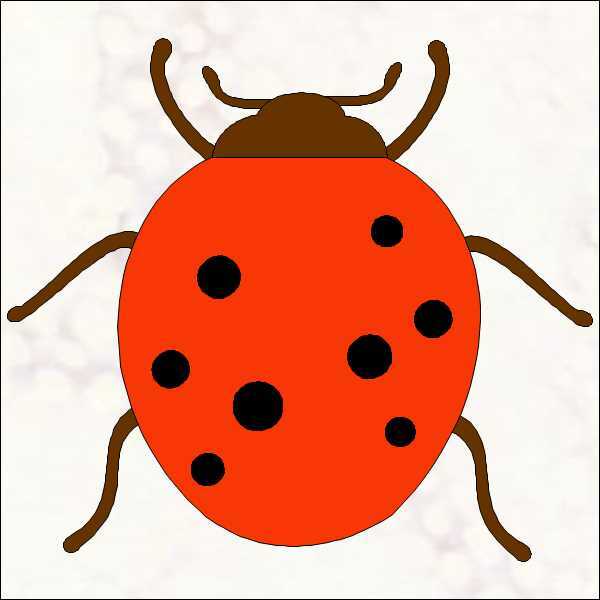 To receive access to download the templates for the ladybug quilt pattern fill in the request form below. This is a .pdf file and can be traced onto 'heat n bond' for appliqueing. This template fits a 12" block and we have an 8" template also for different size bugs. Trace all applique pieces to Heat n Bond smooth side (not the glue side) using a light box or a sunny window. 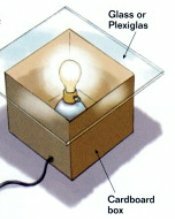 Preheat iron to medium heat, NO STEAM setting. Place traced design on back of material to be bonded (paper liner should face up, adhesive side down). Place and hold iron on the paper liner for 2 seconds. Repeat until entire surface is bonded. Place material, adhesive side down, on top of project. 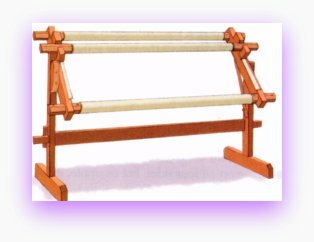 Press and hold iron for 6-10 seconds on each section until entire piece is bonded to quilt block. Times listed above are for cotton. Iron thick fabrics an additional 2 seconds from the back of the project. 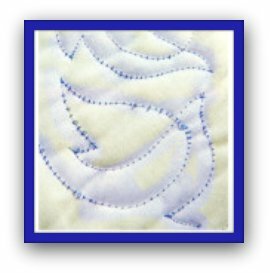 Applique these blocks before sewing into rows using a blanket stitch or a satin stitch. 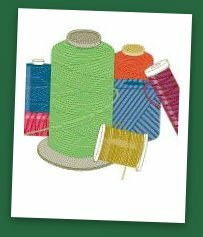 Remove selvage from ends of each strip, sew strips together end to end with a diagonal seam. Cut 2 strips 48-1/2” long and sew to long sides of center panel. Cut 2 strips 52-1/2” long and sew to long sides of center panel. Cut 2 strips 51-1/2” long and sew to top and bottom. Cut 2 strips 63-1/2” long and sew to long sides of center panel. Cut 2 strips 59-1/2” long and sew to top and bottom. Remove the selvage. 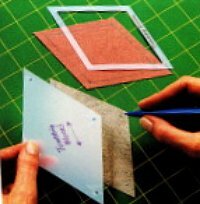 For vertical piecing, cut 2 pieces 85-1/2” long by the WOF. Sew the pieces together along the long edges with a 1/2” seam (for backing only). Press seams open, then trim the width to 79-1/2”. When finished, the backing should measure 79-1/2” wide by 85-1/2” long. Remove the selvage. Cut 9 strips 2-1/2” wide by the WOF. Sew the strips together end-to-end with a diagonal seam. Fold binding strip lengthwise with wrong sides together. Press using an up and down motion making sure you do not stretch the binding by pulling the iron back and forth over the fabric. 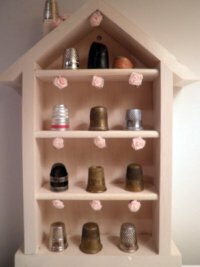 are available by filling in the request form below. Check to ensure your email address is correct before clicking submit. This fall Kristi, my granddaughter, will be a freshman at Ohio Dominican College and she needed to feel a bit more secure by adding yet another ladybug to her already large collection of these critters. 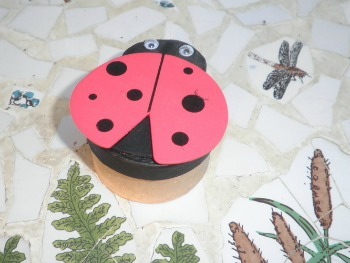 If you like our quilt which was designed especially for Kristi, you might want to make this special ladybug gift box too. Get the fully illustrated tutorial and pattern TODAY for just $5!